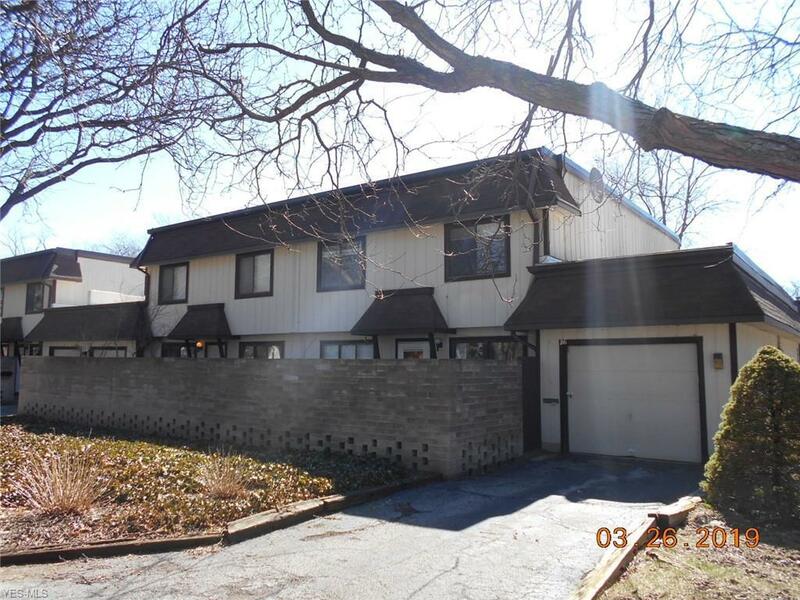 What an opportunity to own a condo in Concord. 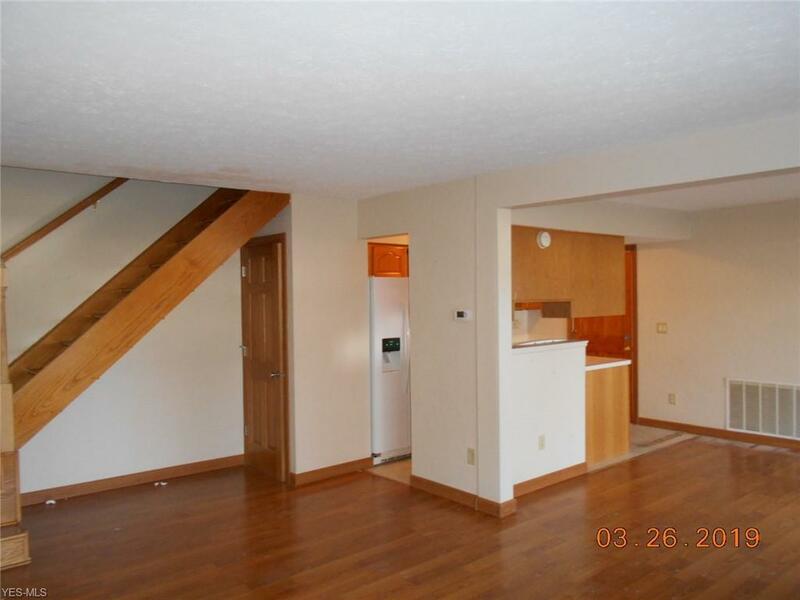 This end unit condo features 2 bedrooms 1 bathroom and 984 square feet of living space. 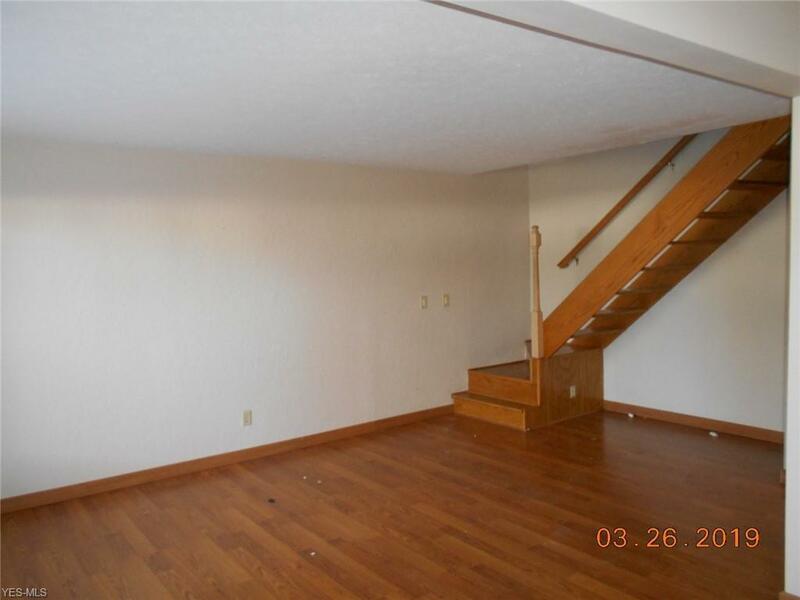 This condo offers a nice open floor plan with large living room and dining room combination. There are two nice size bedrooms and a second floor laundry room in the unit. 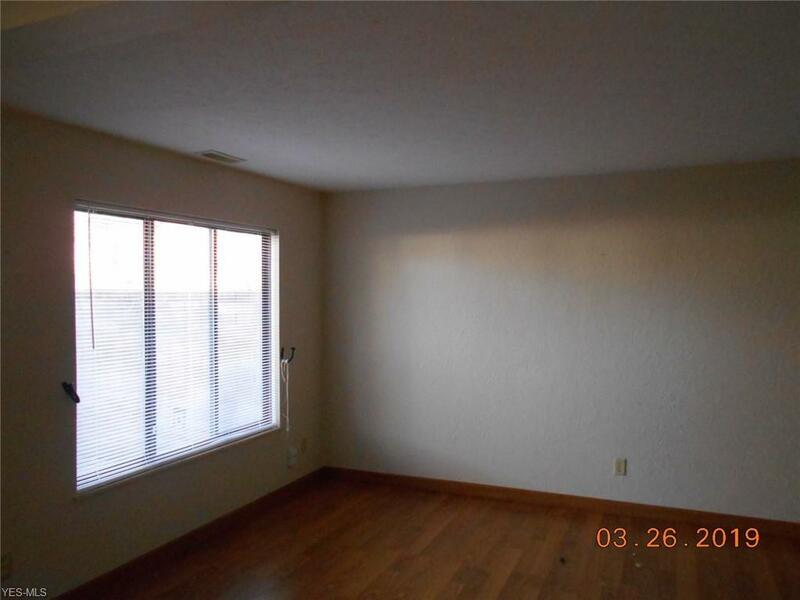 There is a nice size private patio off of the dining room and a one car attached garage.